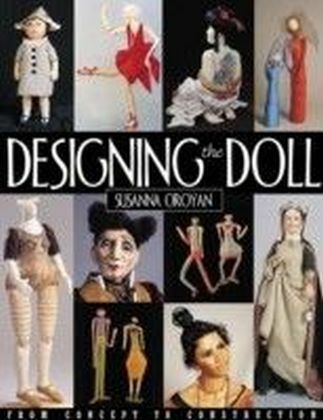 Master dollmaker Susanna Oroyan gives you the definitive book on fabric sculpting. 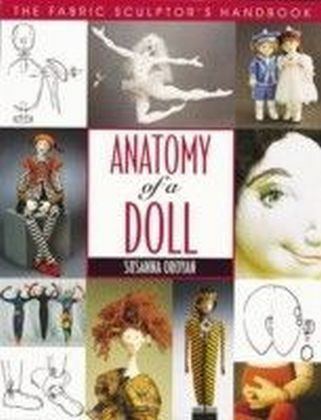 Anatomy of a Doll is packed with an abundance of exquisite photographs that capture the best work from dollmakers today. 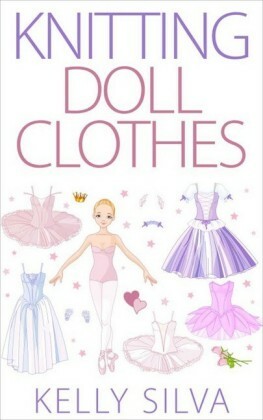 Detailed step-by-step illustrations for an incredible variety of cloth dolls are included for you to create any type of cloth doll imaginable. 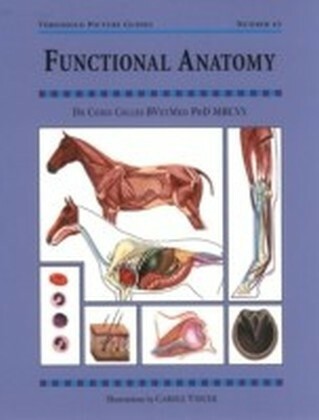 Many methods of doll construction are covered so that beginning and professional dollmakers have a handy answer book. 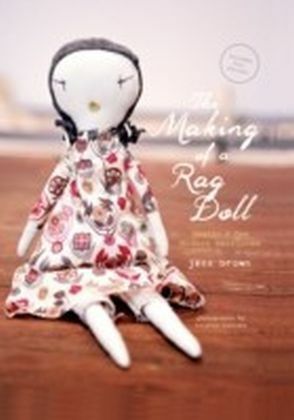 Beginners will find the book a practical guide that examines techniques for making all kinds of dolls. 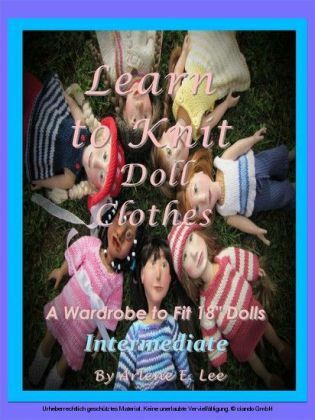 The more experienced dollmaker will discover an abundance of new ideas and techniques never before found in one book. 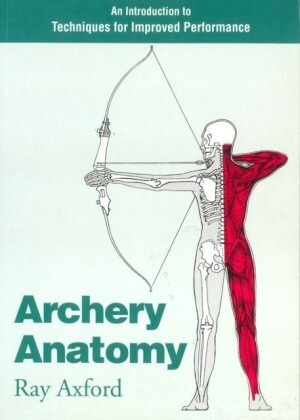 Anatomy of a Doll shows you everything from bending wire to cutting cloth, which will allow you to create your own original dolls!